The Polycom VVX Camera expands on the VVX 500 & VVX 600 phones, offering them a high-definition video camera to enable convenient and powerful video conferencing. This peripheral is designed to be combine with either device quickly, easily and inexpensively. 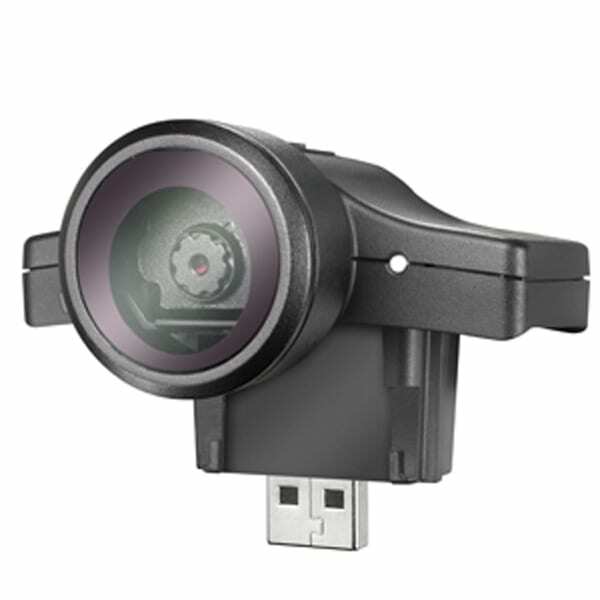 The VVX Camera shoots at a high-resolution 720p, and allows for a more collaborative and interactive workplace.